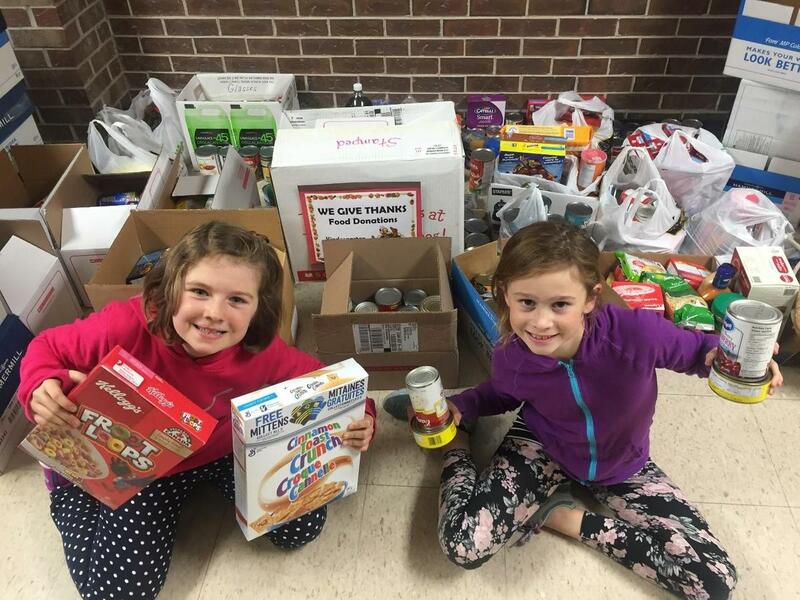 From October 2nd to the 12th, students at Oakbank Elementary participated in a food drive called We Give Thanks. 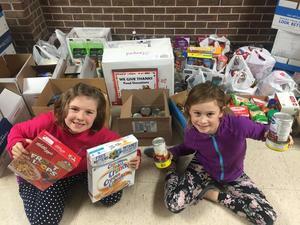 Students from Kindergarten to Grade 5 brought in non-perishable food items to support our local Springfield Food Bank. As you walked around the school, food collection tables were overflowing with food items that students brought in. A huge thank you to the students and their parent(s)/guardian(s) for their generous support.